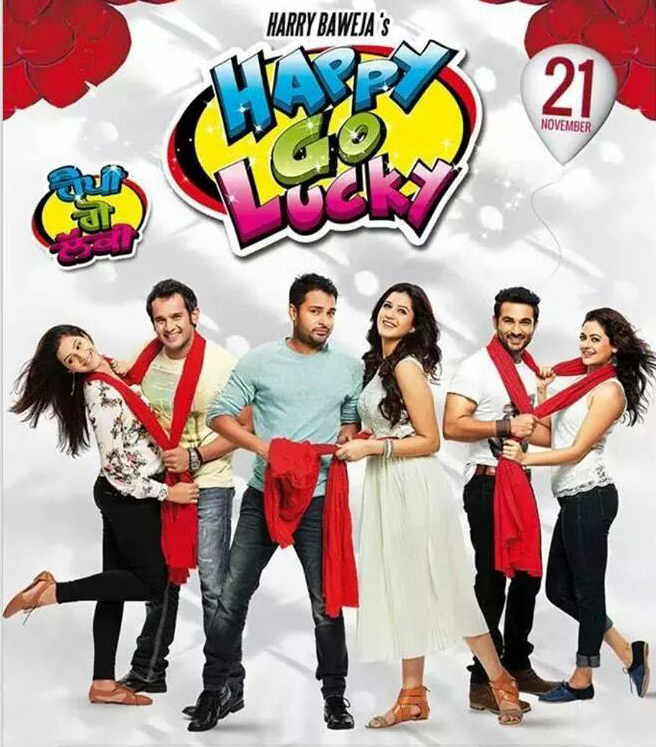 The latest Punjabi dhamaka named Happy Go Lucky is running quite successfully on big screens. Film got released this Friday and showed an impressive performance since then. Today is 4th day of release for it and the audience response clearly shows that they are much entertained by this rom com in the weekday too. Total occupancy reported was decent enough and good rush could be seen considering today a working day for most of the public. 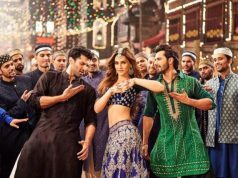 As per the audience reviews, comic timing of the leads and supportive star cast as well has left the viewers in splits, and helped the film rake in huge money within the first weekend. Now the film has crossed its first weekend and today was the first weekday for it and the fact resulted in slight lesser income of the film today as well as in decreased occupancy and collected only 38 Lacs* (Expected) on its 4th day. 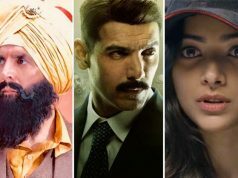 Where both the releases- Bollywood film Happy Ending and Pollywood film Happy Go Lucky are raking good figures at box office, the Marathi flick Vitti Dandu is also in the race. The film was also released same day on Friday and earned good income in first weekend. Now that the film has entered in its weekday time, the income has got affected quite with the end of today. Total fourth Day Collection of Vitti Dandu is lesser than the first 3 days and stands at approximately 56 Lacs* (Expected). This Marathi venture has been liked by the audience with favorable reviews and expected to do much better in the coming days.